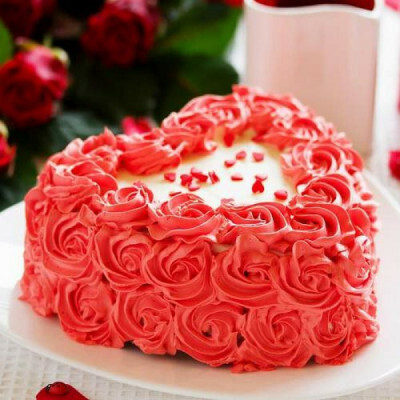 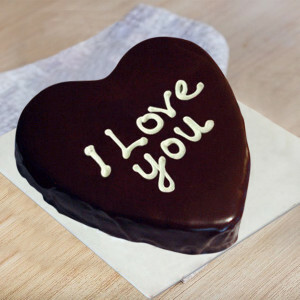 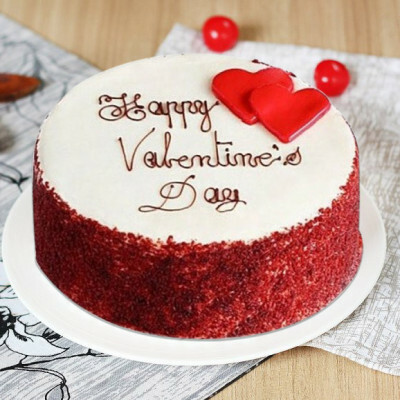 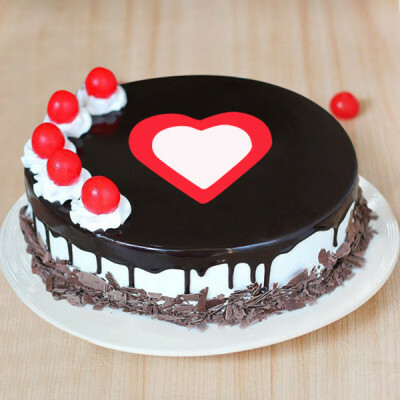 Celebrate the day of love with your special someone, even if you are far away, by sending these gorgeous Valentine cakes to them with MyFlowerApp. 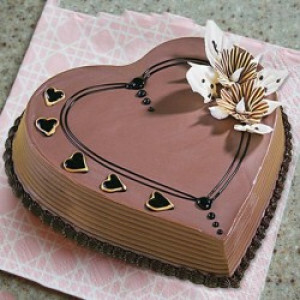 Love is the only answer to every question. 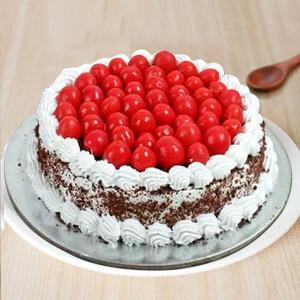 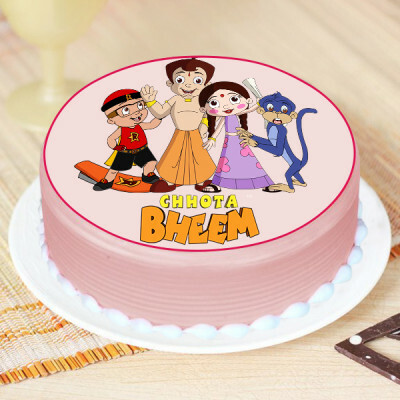 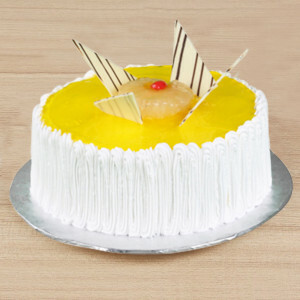 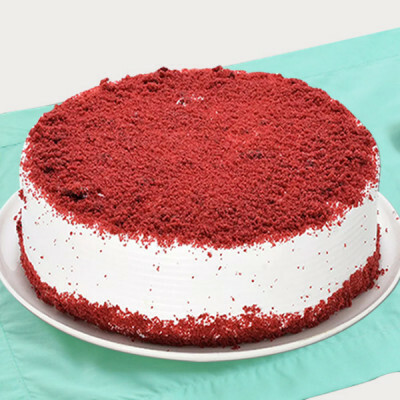 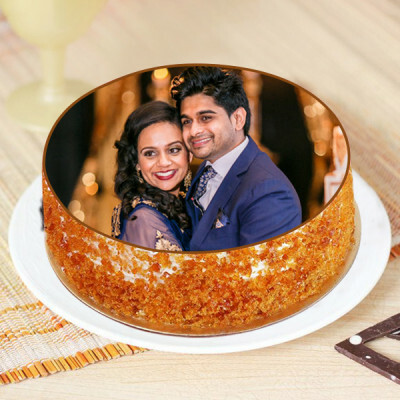 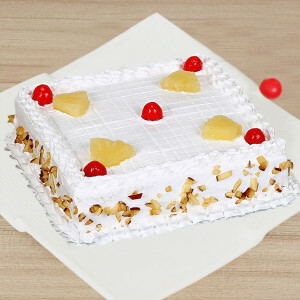 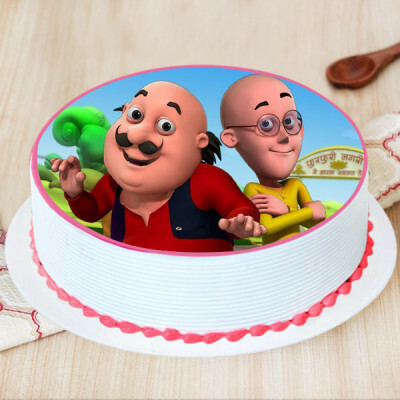 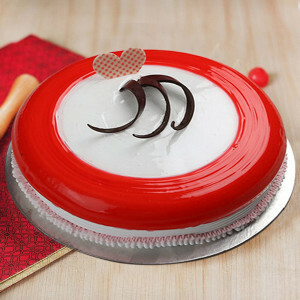 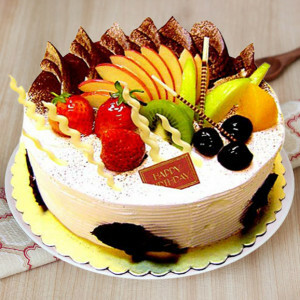 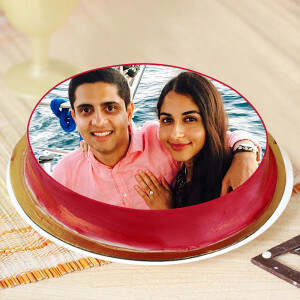 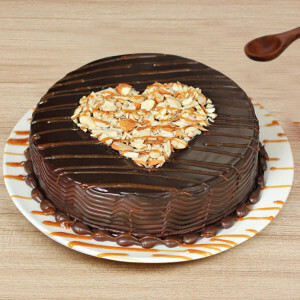 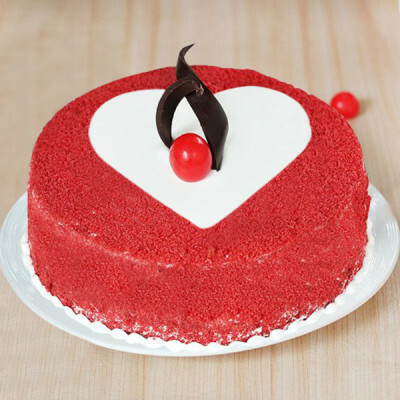 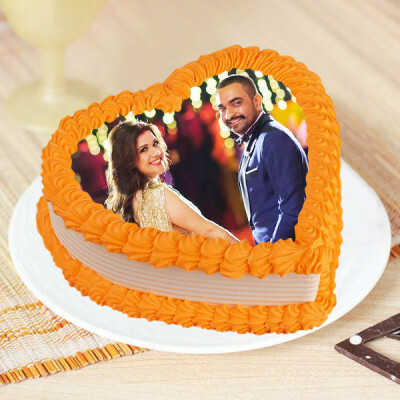 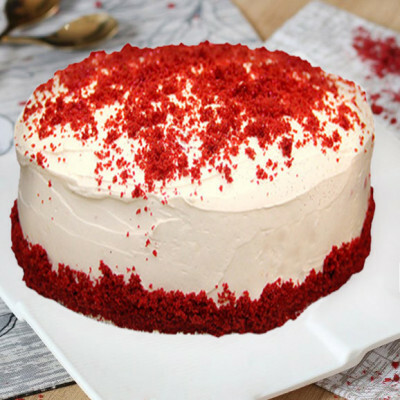 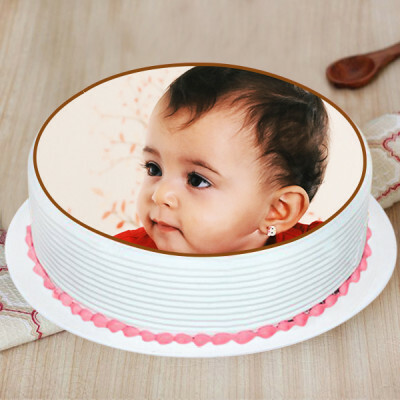 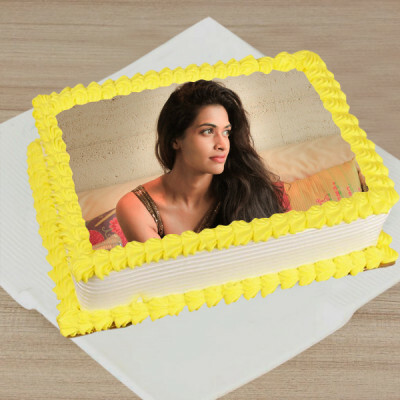 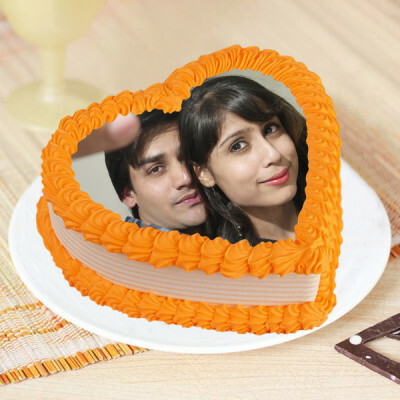 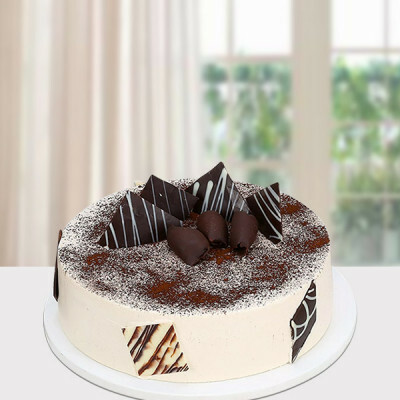 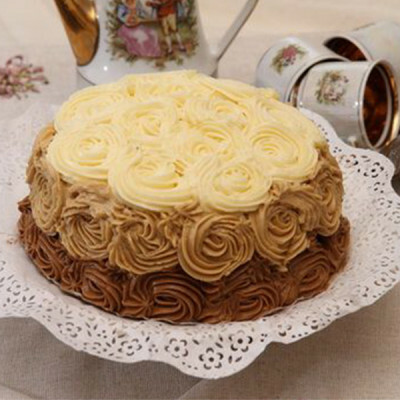 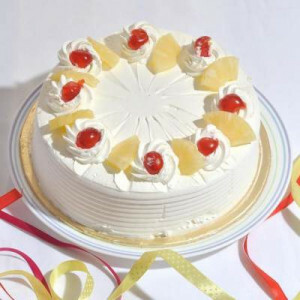 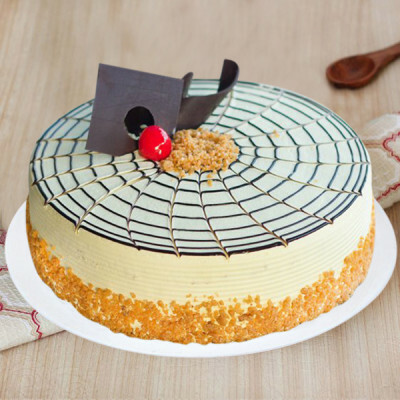 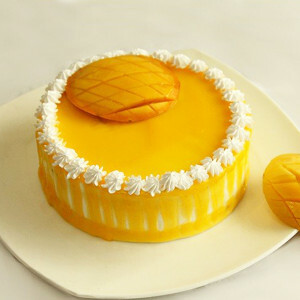 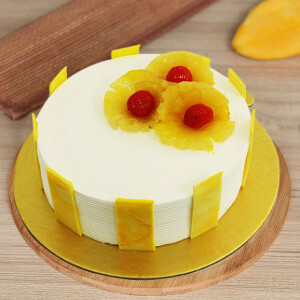 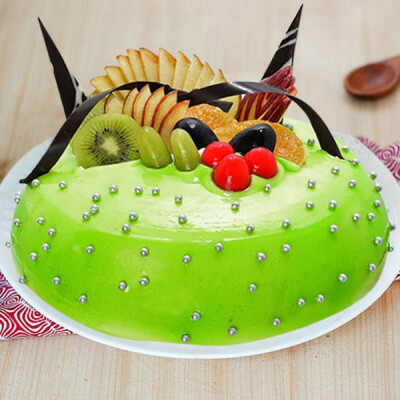 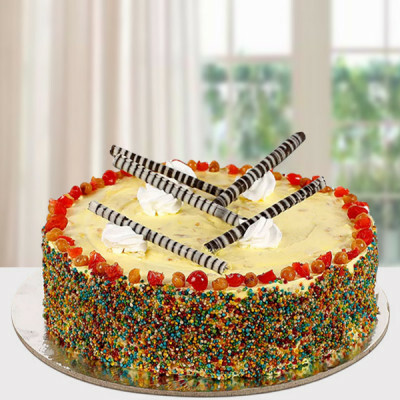 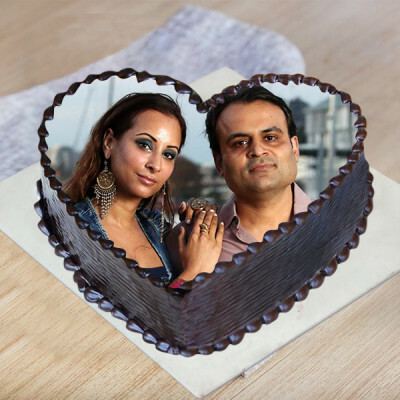 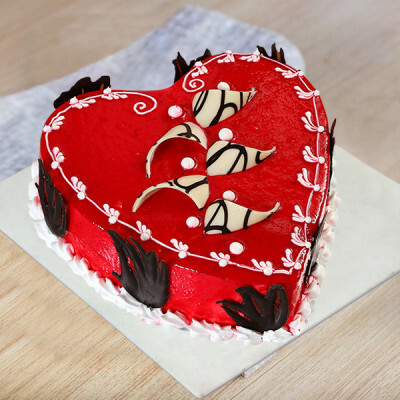 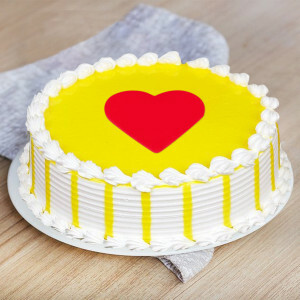 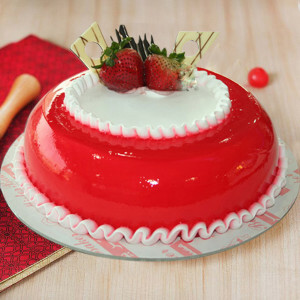 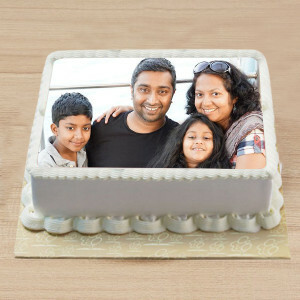 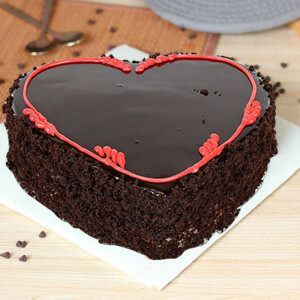 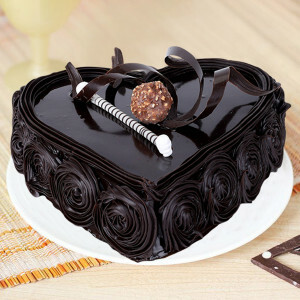 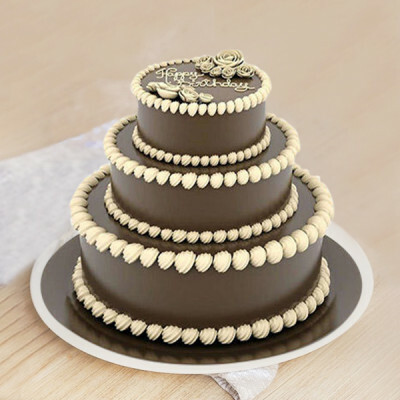 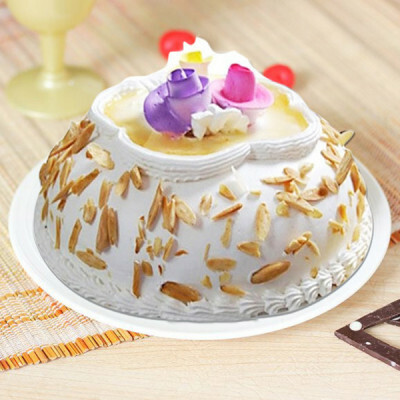 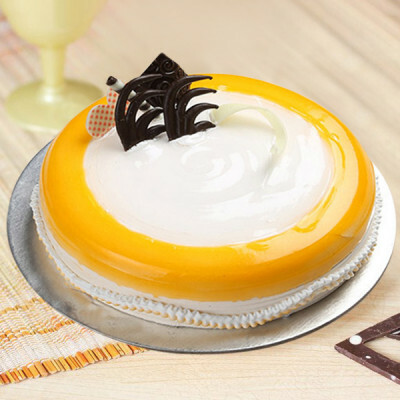 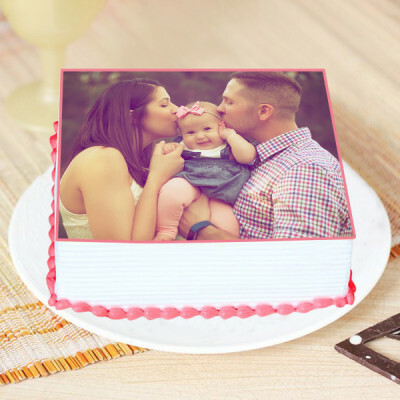 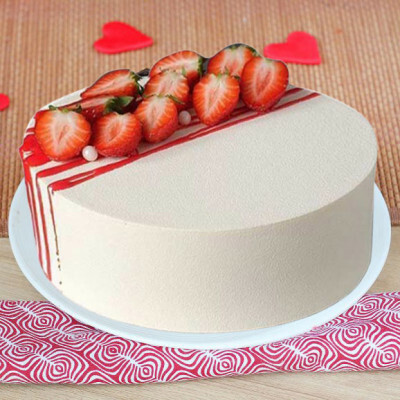 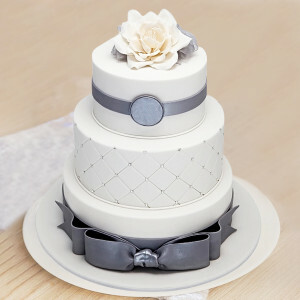 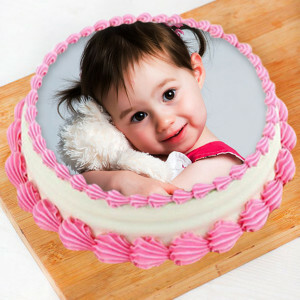 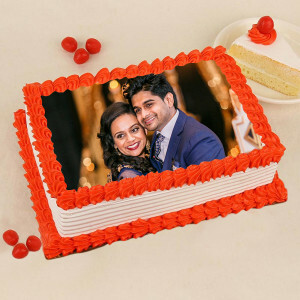 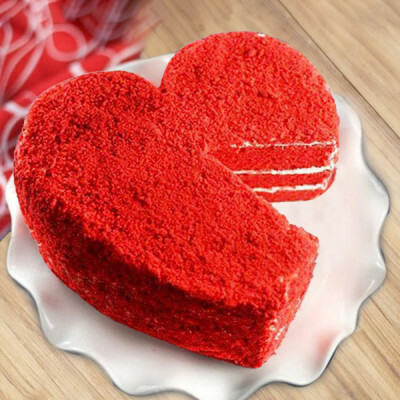 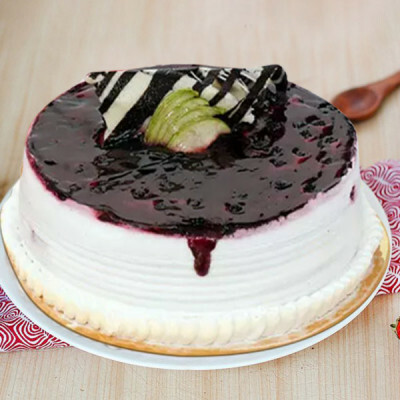 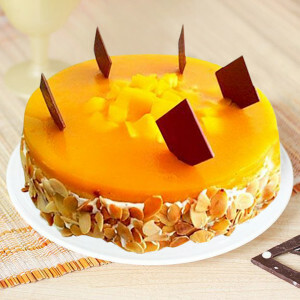 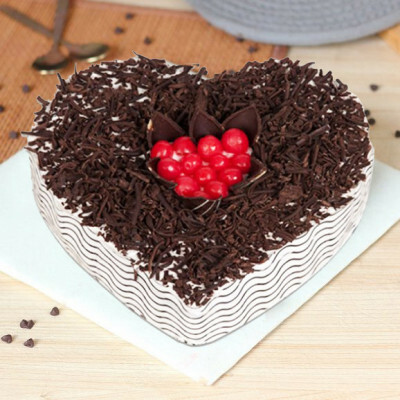 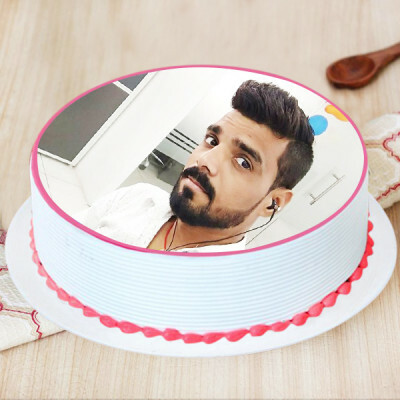 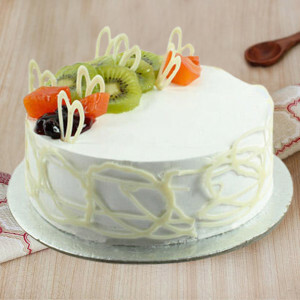 Make merry with your significant other with one of our Valentine cakes, make it a combo with flowers or personalized gifts, and we will deliver anywhere in India.